In Stainless Exhau…elp me decide!!! A place to submit guides created by yourself for inclusion into our guides wiki. In Heads up on Alt…or replacements. 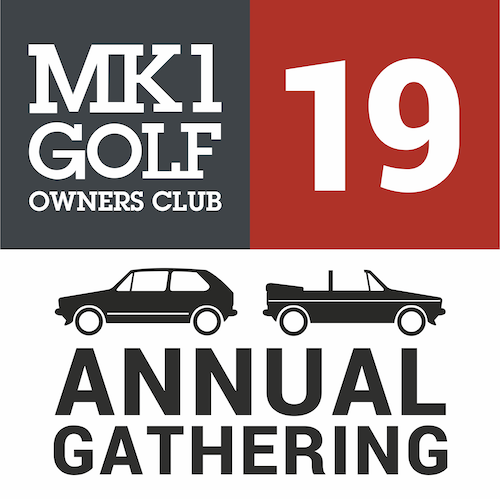 Meets, Events & Regions – A place to find out where the Mk1 Owners club is going to meet up nationally and locally. If we're planning to meet up, go to shows on mass, or set up a Club Stand, here is where you will hear it. If we're planning to meet up, go to shows on mass, or set up a Club Stand, here is where you will hear it. Don't forget to join a region or two to discover what is going on in your own region ! Been to show or local meet? Taken loads of pictures? Got any good or bad feedback from the show that you want to share. Then please post at all in here. If you've just joined and are not quite sure what this is all about, say hello here! A warm welcome awaits! General Chat area - A great place to get to know the folks in the club, swap stories, ask for general advice and so on. Views expressed are not necessarily those of The VW Golf Mk1 Owners Club. Love your Mk1 Golf? Doing a full restoration to it? Got a daily driver? Show off your Mk1 golf cars and projects in this section. A forum for you to tell us about your NON Mk1 Golf cars and projects. 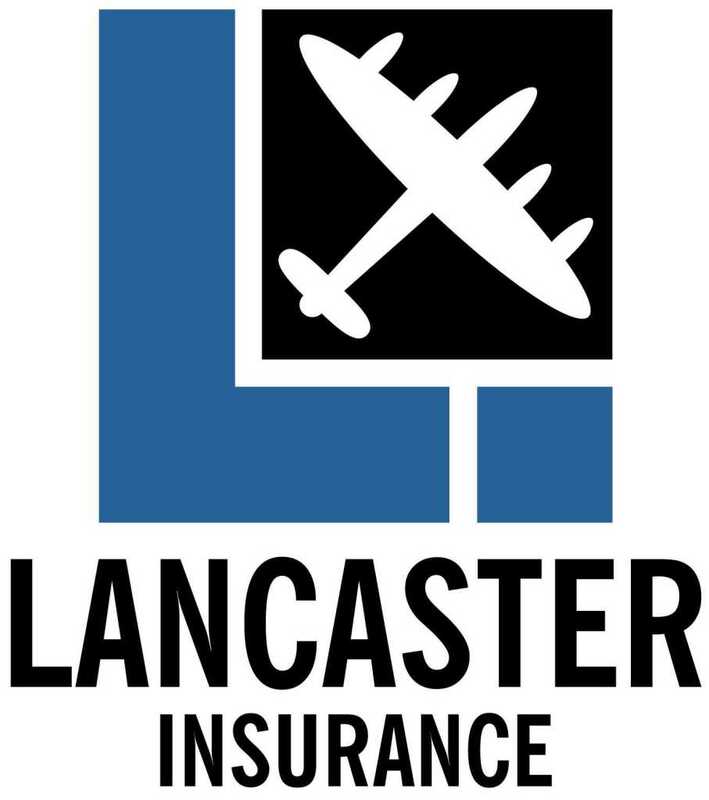 Advice and reviews on the various insurance providers out there. Views expressed are not necessarily those of The VW Golf MK1 Owners Club, and no endorsement of any company is implied. Non-technical chat about the Mk1 Golf - a great place to share in all aspects surrounding the Mk1 Golf. Views expressed are not necessarily those of The VW Golf Mk1 Owners Club. In What did you do…Mk1 Golf Today ? Have you spotted another Mk1 on the road, met a club member out and about or got a flyer from the Club? Discuss it here! In Can't see my po…cars for sale! All about us and where we came from! If you've got your Mk1 Golf in a magazine feature, television programme or you've seen an interesting Mk1 article somewhere, post it here! Keeping you up to date with exclusive merchandise from the Mk1 Golf Owners' Club. Check here for queries and upcoming announcements of new products! In Calendar 2018 Sale now on! If you have no choice other than to break your mk1 for spares, list your details here. Sell your MK1 Golf here. 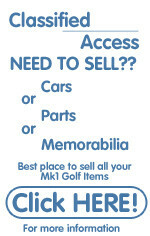 Buy your MK1 Golf here. In CHROME WINDOW T…PLUS OTHER BITS. For the clubs advertisers to post about themselves and offer you their products. Buy your MK1 parts and accessories here. The VW Golf Mk1 Owners Club and/or it's members cannot be held responsible for anything that has been bought, sold or suggested in the classified section, on general forum or within the website. Please use, and post personal details at your own risk. 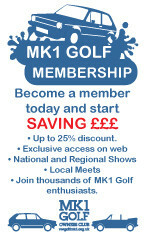 Link to your offsite Mk1 related sales here. Also for Mk1 related items spotted of interest to fellow forum users.. This is a forum for mentioning positive (or negative) experiences with garages, tuners, breakers and specialists with respect to work carried out on Mk1 Golfs. NB. Potentially libelous posts will be removed. The Mk1 Owners Club regrets it cannot endorse any recommendations made in this forum and will not be liable for any recommendation implied or otherwise based on information contained therein.No adverts in this forum please! For all things shiny and bling! For all suspension, transmission/gearbox, braking, chassis and steering questions, also including tyres, rims and alloy wheels. Electrical problems, MFA, gauges & clocks, general wiring issues. Including stereo's and other audio equipment. Questions on modifying any part of your Mk1, engines, running gear, suspension etc. Anything above and beyond standard fayre. Questions on bodywork and fittings for both the interior and exterior. For all aspects of the fuel and exhaust systems. As we answer questions, the final solution will be stored here so that we can all benefit from a pool of knowledge. As such, this section will grow over time. You cannot post here directly. A collection of How To guides submitted by forum members.